TechsPlace | There are quite a number of things to take into consideration whenever you are selecting a theme for your website. You need to consider the look and feel, simplicity and features and functions of the site. You need to see whether this fits your theme, brand and what you want to achieve with you website. But most importantly, you need to really consider the speed of the theme you are using. A fast loading theme will increase the general performance of your website. It is immensely beneficial especially if you are running an e-commerce website. This is because a fast loading website will not only impact your ranking but also increase your traffic, and in particular, customer loyalty. Selecting the fastest theme should be the first thing you do once your website has been established. In the long term run, you will be grateful you made such an important choice. 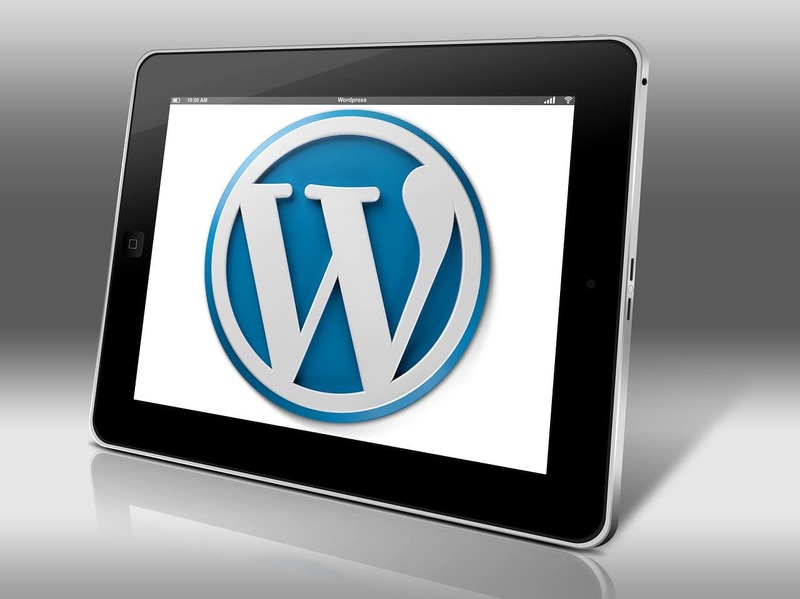 Below is a list of some of the fastest loading WordPress themes there is. This is a fast loading WordPress theme that will also give you incredible functionality. 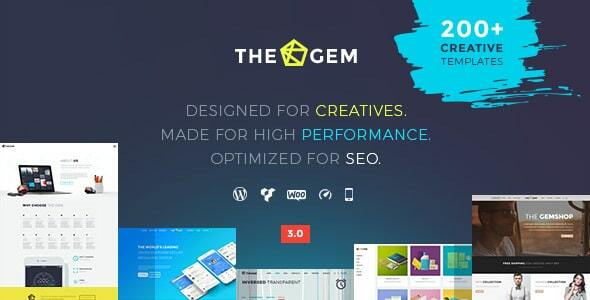 When using theGem, be ready for a whole new look for your WordPress, but with incredible speed. It comes with over 200 templates, i.e. layouts for particular niches that can fit any website you wish. For example, you can use it for an online retail website, restaurant, gym and even hospital or healthcare website among many others. But coupled with that, the theme has simplicity of usability like no other. This feature combined with its lightweight property makes it a very fast WordPress theme. It comes with great support, and it is always updated. You will also benefit from numerous plugins that will give you multilingual options, SEO optimization, a built-in page builder and of course, it is also mobile-friendly. 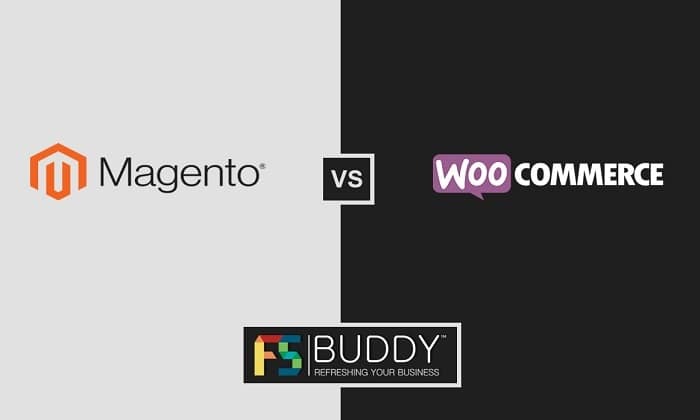 These plugins have been optimized to load without being a burden on the lightness of the theme, which is why your web pages will load faster with theGem than other themes. This is a great WordPress website with a huge number of fans thanks to its great look. It is a multipurpose theme meaning you can use it on any type of website. 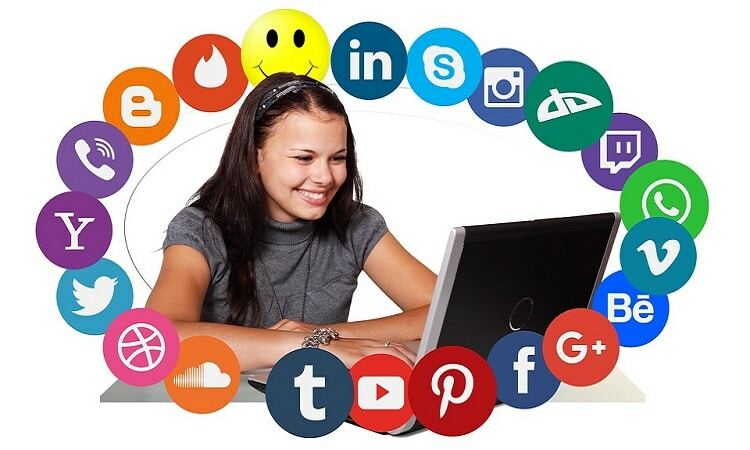 This includes an e-commerce website, photography, blogs and many other industries and niches. It also comes with an incredible range of free plugins that you will really find useful such as slider plugin and awesome parallax plugin. These plugins are usually premium, but with Avada, you will get them at no additional cost. The reason why the theme is fast is because Avada is known to minimize the requests sent to the server which is how you will have a very fast website. The templates which are built-in are lightweight and very easy to load. With Avada, you don’t have to worry about speed. Even without WP Rocket installed the homepage will only take 1.18s to load, so if you install this plugin, you will get even better speed. 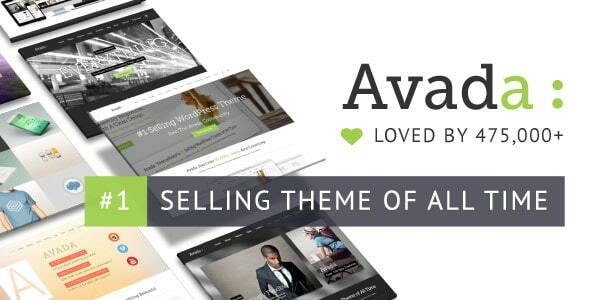 While Avada is not minimal in nature such as some of these free and WordPress themes, you can see that it is still extremely popular and a very successful theme. 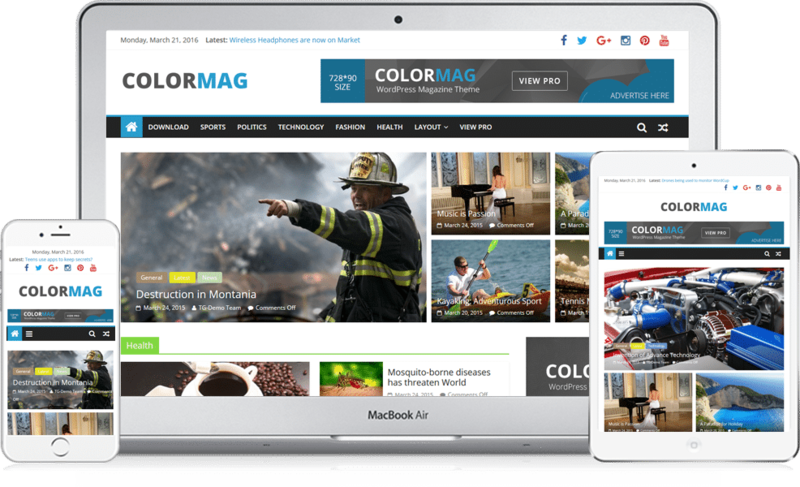 Anyone who has interacted with WordPress knows about ColorMag and its impressive features. This theme loads at a very fast rate of 1.39 seconds. It is also one of the most widely known free WordPress theme. 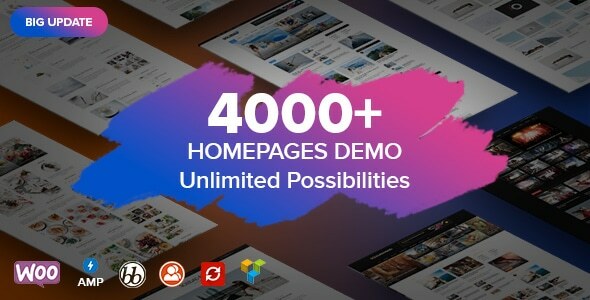 There are a number of demo sites built into the theme, and you can come up with your own site by using the available demo sites; all you have to do is replace the demo information with your actual information. For the paid version, you will enjoy many additional features such as Footer Copyright editor, Multi colour options, font size options and unique posts systems among many others. The best uses of this theme is if you want to build a news, magazine, or blog website – you can use ColorMag to come up with the best website for this niche that is both responsive and fast. Soledad is known to be one of the most incredible, simple and powerful WordPress themes. It is created for blog and magazine websites. 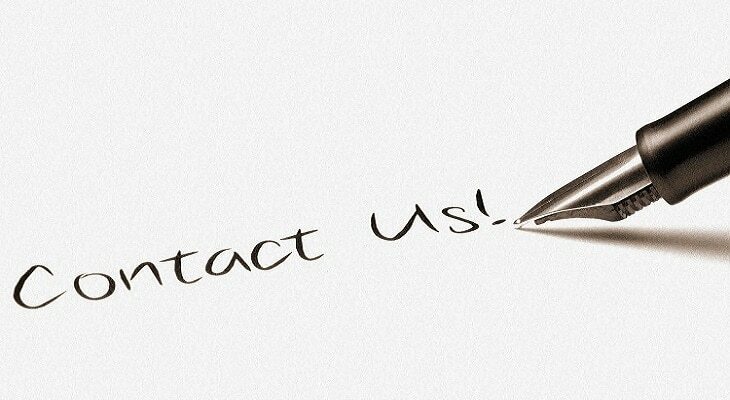 It has incredible styles and graphics options that can make your website look stunning. It also has a number of templates that you can use to customize your own website. What makes Soledad even more incredible is that it is lightning fast and so you won’t have to worry about a slow website once you use it. This is because every aspect has been optimized to load fast. With Soledad, you never have to write a single code on your own. It is always ready for use. Divi has been trending for ages as one of the most remarkable WordPress themes. It is a product of ElegantThemes, and it’s considered as their best creation. The theme also comes with a unique code builder. This will enable you to create a good number of layouts without having to look at the codes even once. 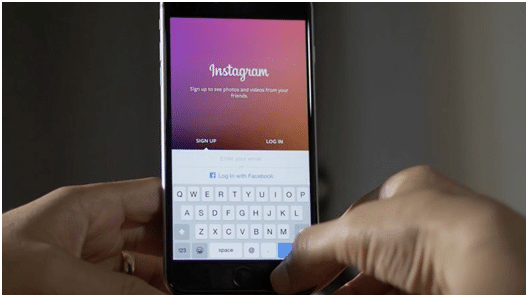 It has been optimized to load super-fast, and it’s ultra-responsive. Divi has the ability to load the homepage at 1.6s. You also get to benefit from features such as pricing tables, contact forms, Blurbs, Sidebars and many others. The above are so far the fastest loading WordPress themes you will ever find. They don’t just come with remarkable speed but also have extra capabilities and features that you will really benefit from. 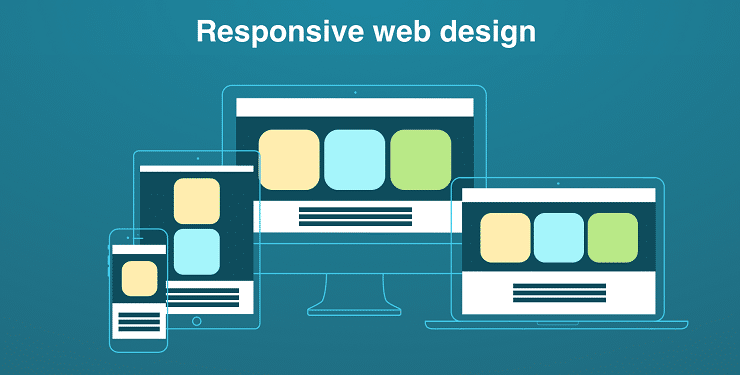 Each of them has been optimized to be very responsive. All you have to do is create a website skeleton and load the theme for great performance.